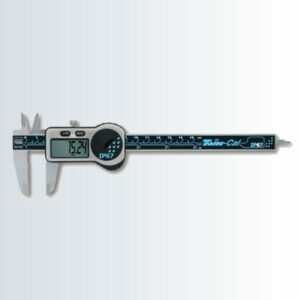 Calipers are the most popular length measuring instruments used worldwide. 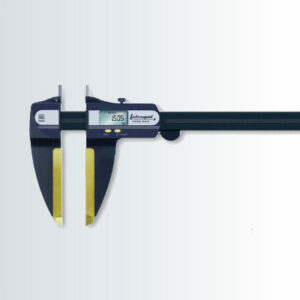 Owing to their simple construction, ease of handling and quick operation, they are a favourite for dimensional measurement. 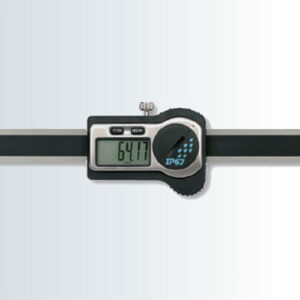 The wide variety of models available with specialised measuring faces make them universal hand-held tools. 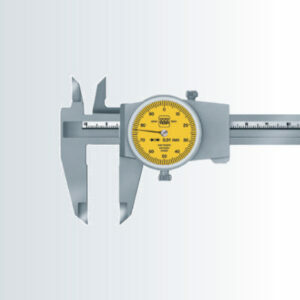 All TESA, ETALON, INTERAPID branded calipers are recognised for their superior quality – and guarantee you precise measurement. 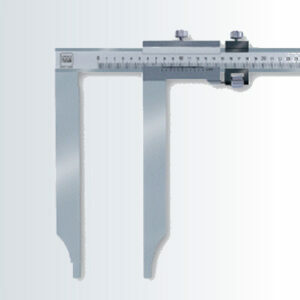 The flawless guide of the slider on the beam ensures silky-smooth operation whilst also preventing the measuring jaws from tilting. 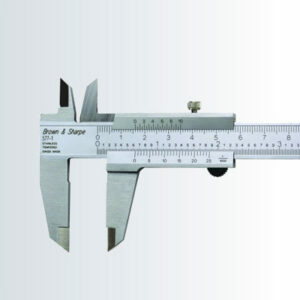 The choice of material, subjected to precisely defined heat treatment as well as a robust design result in further distinctive advantages such as wear and corrosion resistance. 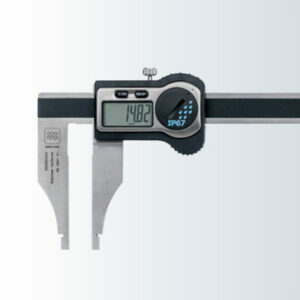 For quick and easy reading of measured values – one of the essential conditions for the assurance of your measurements – we offer conventional vernier models as well as dial models for easy reading and digital models for error-free reading.